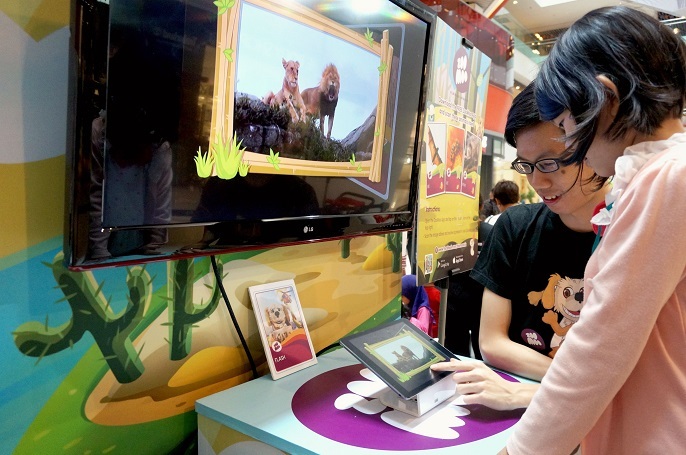 ZooMoo, is a one-of-a-kind interactive TV around the world to bring up a love for animals for the children. It helps the kids to explore the animal world in a way that are entertaining, educational and enriching with over 4,000 separate animal stories which have been scheduled using a structure developed by leading childhood learning specialists. The kids will learnt the wonders of animals, stimulate and develop their innate emotional connection with the natural world with this TV Channel. ZooMoo has launched in Latin America, Singapore on StarHub, Indonesia on Indovision, and it is now available in Malaysia on Astro Channel 619. To enhance the learning process for the kids, ZooMoo Channel has created a free ZooMoo App, which you can download free from either the Apple App Store or Google Play. Everyone knows that the kids nowadays love playing with smart phones and tablets more than everything. 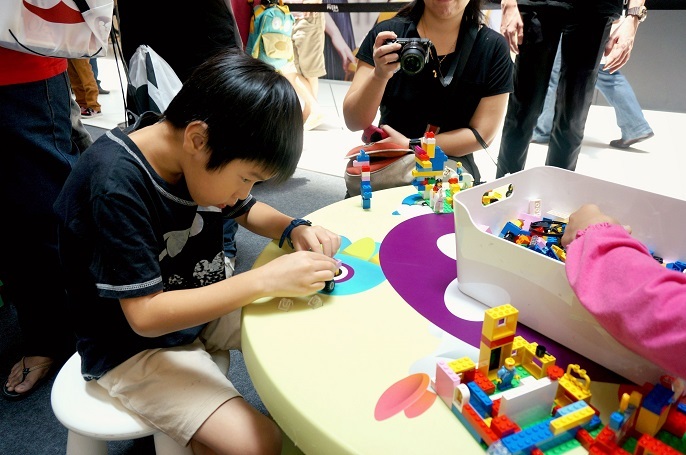 It is actually not a healthy habit for them yet the parents also understand that these gadgets can also help their learning process. Therefore, ZooMoo has created an App for the kids to enhance their animals learning process when watching ZooMoo on TV as well as engaging with the ZooMoo App at the same time. ZooMoo provides a holistic learning experience to the children by launching the ZooMoo animals cards. They can collect, keep and trade the ZooMoo animal cards with fellow fans offline which can enhance their learning process after they see on the TV channel. 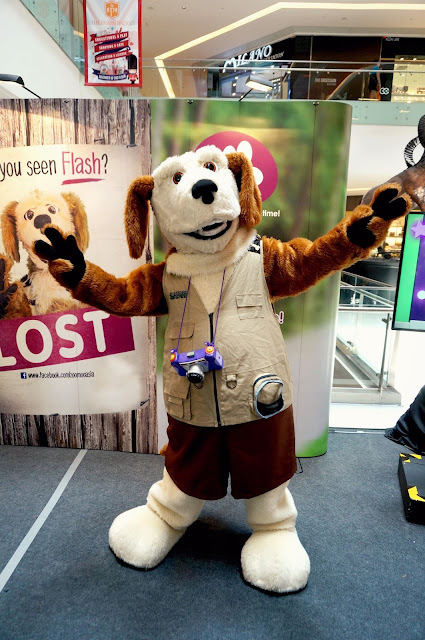 "Lost" is a brand new series which feature ZooMoo's resident wildlife photographer "Flash" as he finds himself lost in different wildlife habitats while his friends try to locate him before he gets into serious troubles. This new series is now available on the Astro Channel 619. All programs and activities on that day were accompanied with the ZooMoo helpful and friendly crews. 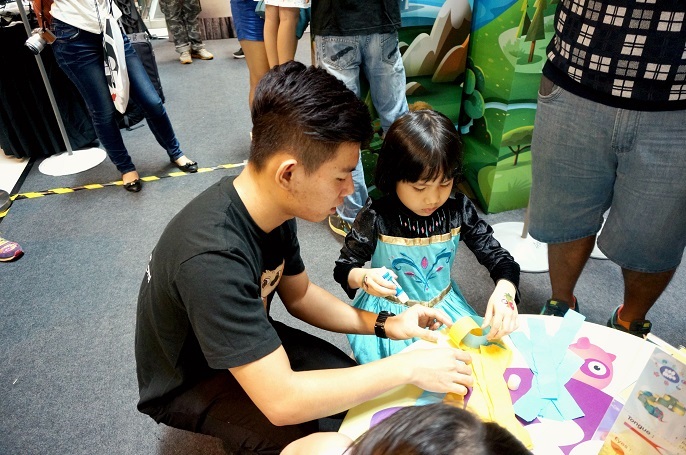 The kids get the opportunity to do the cardboard arts, animal colouring, Lego building, play games on the screen, get sticker tattoos and more. We also got to meet and say Hi to "Flash" from the "Lost" during the show. 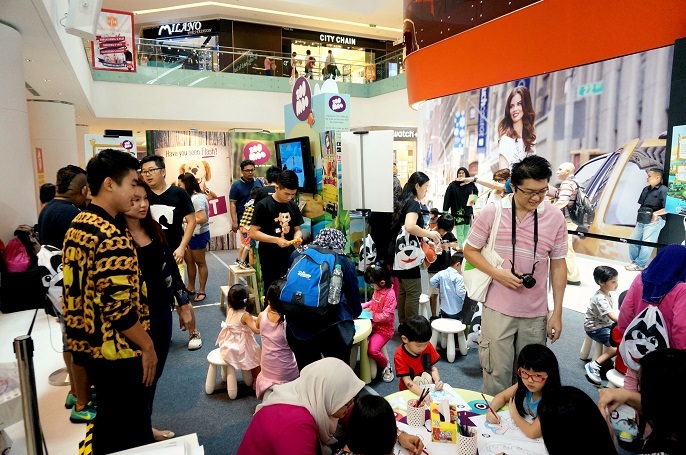 If you missed the fun activities and Flash on last weekend, you still have the chance to attend their next roadshow at Sunway Pyramid Mall from 24th till 27th Sept 2015. 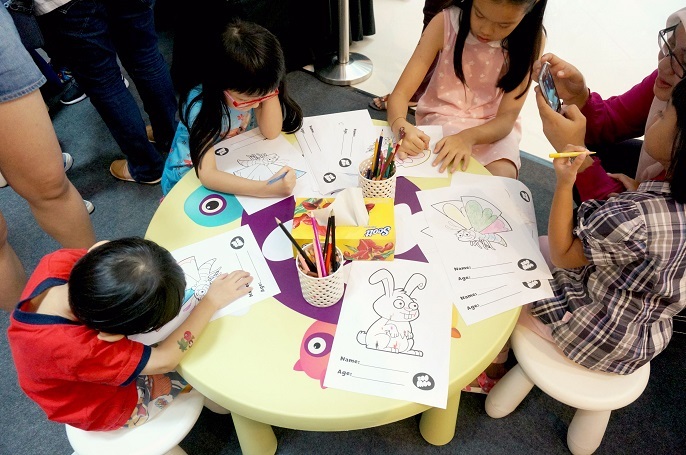 Throughout these four-day event, your kids can participate in range of entertainment including an colouring, art and craft. 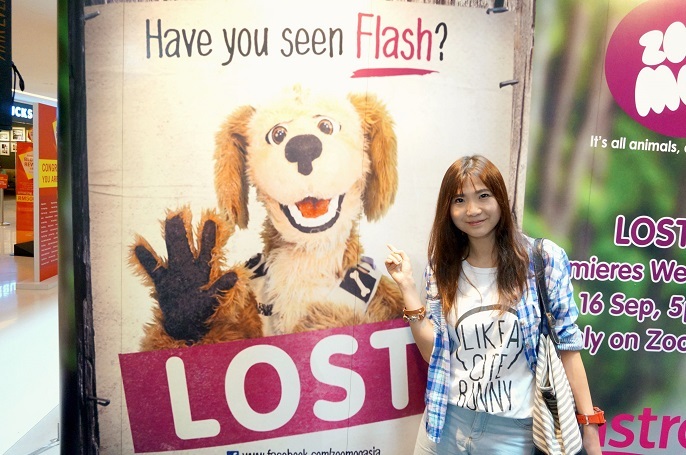 Also, the big Flash will appear at the roadshow to entertain the kids, and sharing animal facts.